this weed is total kick. good with Bong . 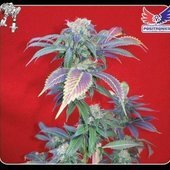 Purple Haze is an awesome and iconic strain known for it's delicious grapey aroma/flavor and mellow yet energetic high. This is, to me, the sativa-opposite of Purple Kush. I'd recommend any weed connoisseur, not even fans of sativas, per se, try this immediately. 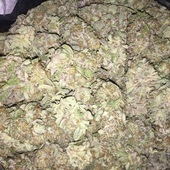 a great sativa strain, gives energy and helps with pain.